Sometimes when you are heading somewhere else you just have to stop and take a chance. I friend and I were headed to Samcheongdong to head to a wine bar there when we passed by Le Gout Des Autres wine bar. I don't know really where it is but we knew we had to stop there. 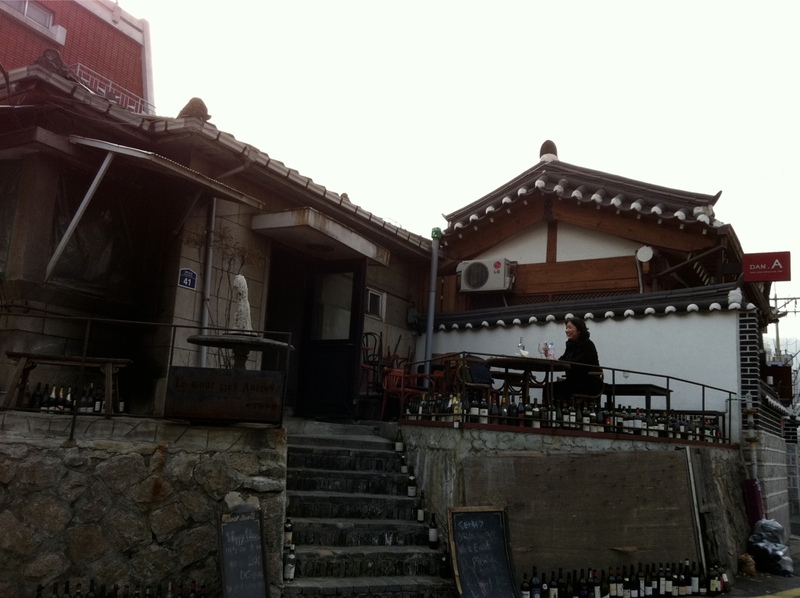 The place is in a renovated hanok that looks ancient. 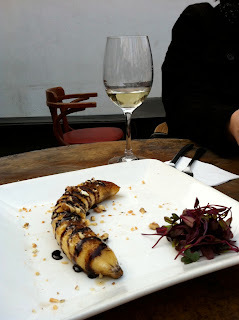 There were dusty wine bottles outside and giant phallic candles. I mean it didn't look fancy. The place smelled of firewood and the dilapidated tables had paint chipping off. At 4 in the afternoon, they had not yet opened but the workers greeted us warmly and we sat outside. They have a decent wine selection with selected bottles from France, Italy, Chile etc. Bottles ranged from 55,000 to about 300,000 won. The first bottle we had was a chardonnay from France. It was light, slightly fruity and good with apple notes. Now I wish I could tell you the name of the wine, but...it was our second bottle of the afternoon. I believe it was 65,000 won. 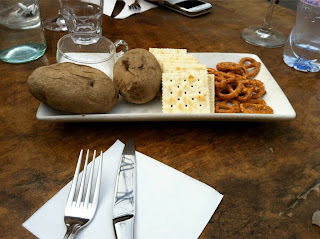 Once we ordered the bottle, the restaurant was kind enough to provide some snacks. 2 roasted potatoes with crackers and pretzels came and then a banana brulee dish that was topped with some chocolate and nuts. Sure, unusual, but they went well with the wine. Later we moved inside and ordered a bottle of chianti. The interior is just as interesting as the exterior- dark with high ceilings. 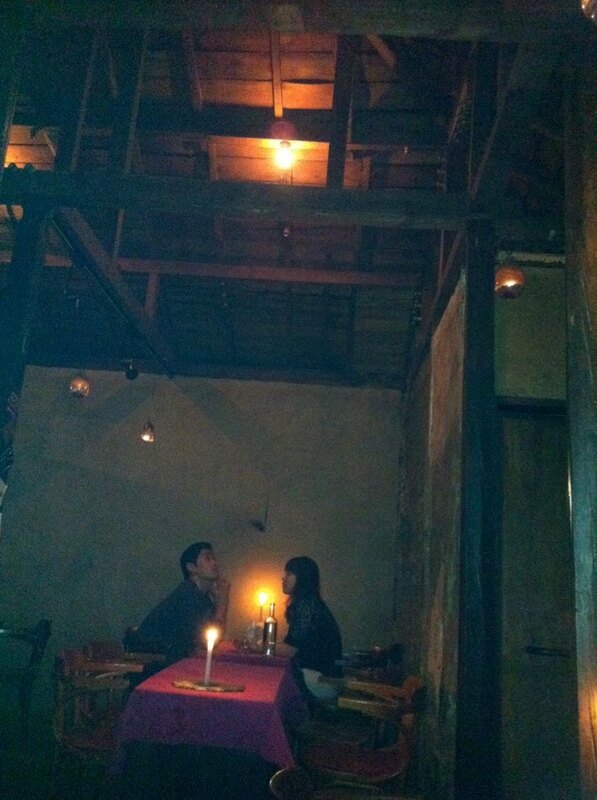 It smelled of cloves and firewood and the romantic atmosphere made me wish I had brought a date. Inside they brought us more food as service. It was a grilled side of steak and some interesting rice dish. Again, things were a bit hazy so I can't recall exactly what it was. 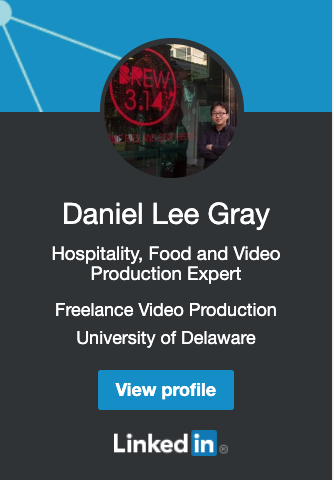 What I remember is that it was delicious and creative. 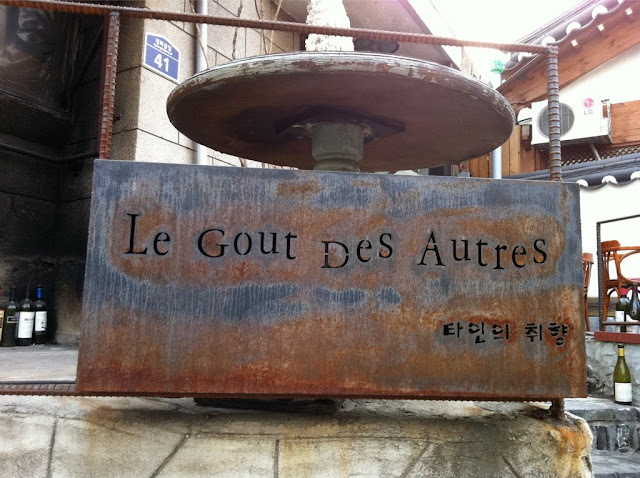 Les Gout Des Autres is a wine bar that I will have fond memories of and will have to go again. The eclectic atmosphere, inventive cuisine, and charming workers make the wine go down easy and helps the conversation flow. Oh, just one little thing. They do burn firewood in the wine bar, so you might smell like a campfire.